PUBG Mobile is a version of the popular PUBG game available on computers. It is a first-person shooter where up to 100 people drop onto an island and fight until there is only one player left. There are weapons, armor, and other items players can find to help their chances of survival. In addition to having to be on the lookout for other users, there are “red-zones” that will appear on the map where bombs explode. The edges of the map are constantly narrowing as well, meaning players have to keep moving towards the center and towards other people. Due to this factor, games only last around 20 minutes. PUBG Mobile is a gaming app that has a stable connectivity and decent graphics. Due to already having a strong following, this gaming application has already achieved ten million downloads and has a current player-base of around 7 million users. 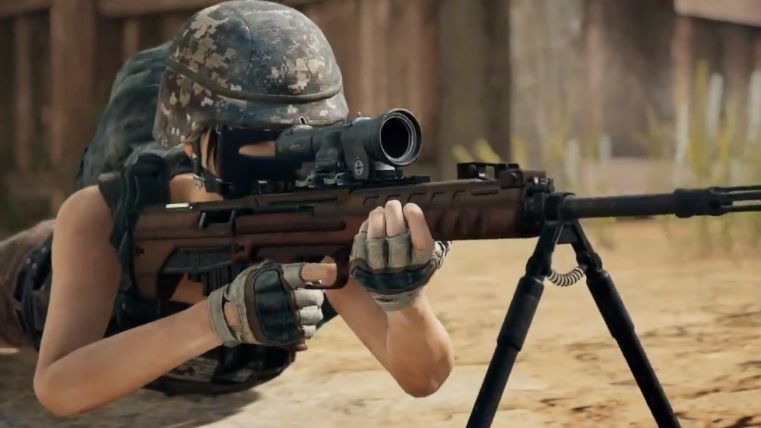 PUBG Mobile has already gone through a few updates that increased the number of game modes. There will be more to come. 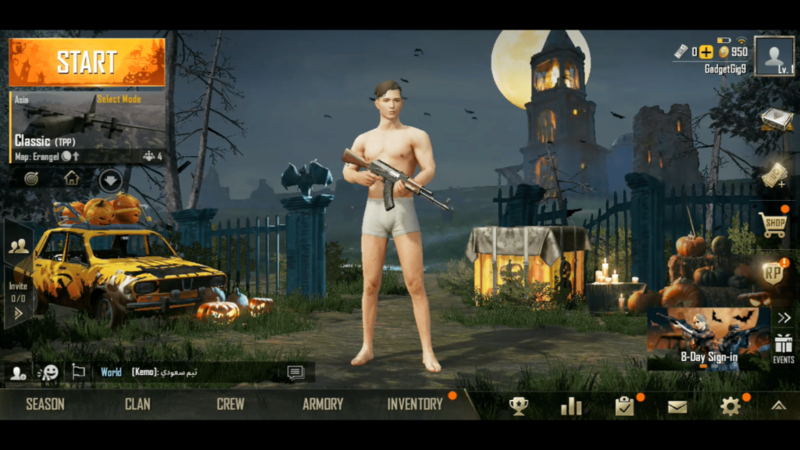 PUBG Mobile 0.9.0 Global Beta Update (How to Install) Halloween Theme, Night Mode ! PUBG Mobile 0.9.0 Beta update is now available and there are lots of new features. Starting from brand new Halloween Theme and FPP Driving Mode there are lots of new features and bug fixes in this beta release. Here are the detailed Change Log for the PUBG Mobile 0.9.0 Global Beta. New menu screen and sub-menu backdrops. New “challenge” arcade mode with no mini-map indicators, hit markers, aim assist, auto pick-up, or grenade cancelling. All other mechanics follow Classic mode. Challenge mode is for Erangel only. The new QBU Marksman Rifle replaces the Mini-14 on Sanhok, to which it is exclusive. New day and night dynamic cycle for classic mode. This weather is random; there will be new night vision masks in this weather. The Ronnie pickup truck is exclusive to Sanhok. First person driving and riding perspective has been added and the freelook has been optimized for this perspective. Vehicles now have radios which play random variations on the PUBG theme. This can be turned on or off in settings in the vehicle control tab. Boost items are now available in training grounds. New “movie” picture style, the player can set the selection in the screen, which will take effect in all maps. Peek and fire settings have been updated. You can now select whether to tap or hold to lean for walking and stationary individually. There is also an additional option which will allow tapping to toggle peeking but will also stop leaning when released if the button is held down. Vehicle radio music can be toggled under vehicle controls. New “quick change” scope button menu added. Tap to select any attachable optic for the currently equipped weapon, including optics already attached to other weapons. Control schemes can now be saved to the cloud and ported to other devices running the same account. Emulators now have a dedicated login option.